As if we don’t have enough to think about on game day (Skates and wheels good to go? Gear all there? Uniform? Game plan? Did we get the programs from the printers? Did anyone get our skate-out song to the bout committee? )… we also need to remember to EAT! Unless your league has a magical venue filled with unicorns, smoothie joints and salad bars, that means you’re probably packing snacks with you, or picking up something questionable from the nearby strip mall (pre-game meatball sub, anyone?). Speaking from experience, I know these options often range from cakey, pastry-like muffin things, to straight up engineered foods, à la Powerbar, Clif Bar et al, to burritos that leave your stomach feeling awful. And just forget about post-game nutrition. It’s usually locker room beer, handfuls of pizza, and those two-bite brownies someone always seems to bring! 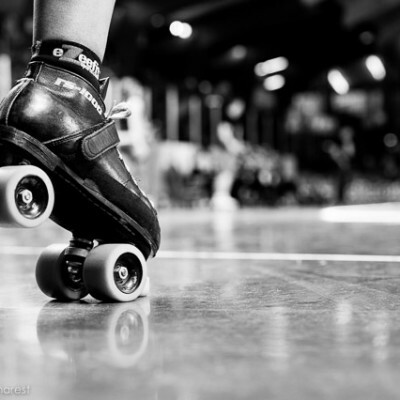 Roller Derby Athletics’ “Derby in the Kitchen” segment to the rescue! 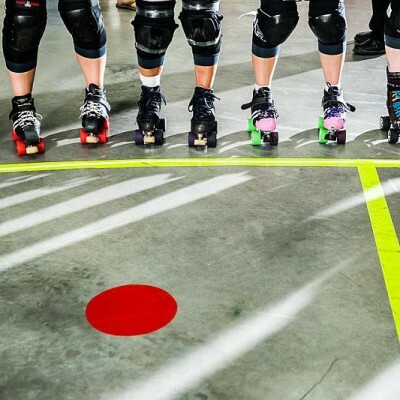 We recently challenged our All-Star Access members to a Roller Derby Recipe contest, so we could bring you some easy, portable, healthy AND tasty options for fuelling your game. Got an epic game-day go-to food? Share it with us in the comments below! I’d love to hear from you. Without further ado, your roller derby recipe winners! This one is our Grand Prize Winner, coming to you from Blue Raven of the Tar Sand Betties in Fort McMurray, Alberta! 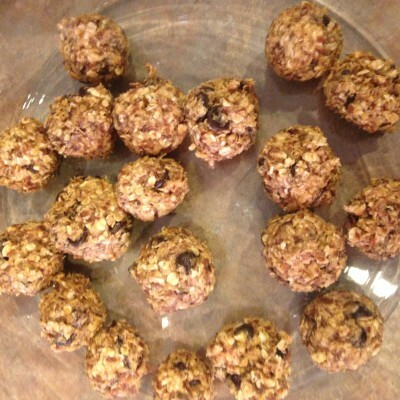 Blue Raven makes these on the regular, and brings them with her to games and workouts to re-fuel with. It doesn’t hurt that her five-year-old loves them too! 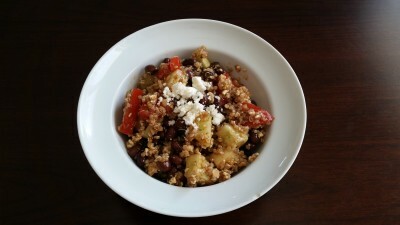 This recipe has been found almost verbatim on a couple of different sites including Food.com and Allrecipes.com so we can’t provide the exact original source, but we love Blue Raven for contributing it! 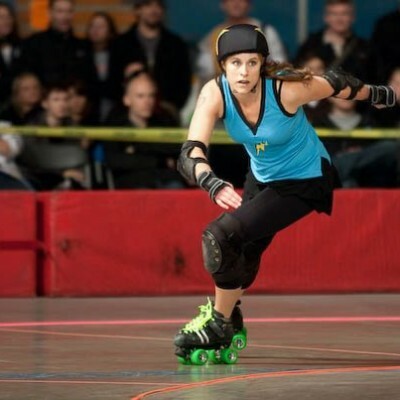 For her efforts, she’s getting a Roller Derby Athletics prize pack and a free training program of her choice. Our second prize winner comes from BadBrand (Ringleader Roller Girls, Whitewood Saskatchewan), whose favourite pre-game recipe has become almost a superstition for her. 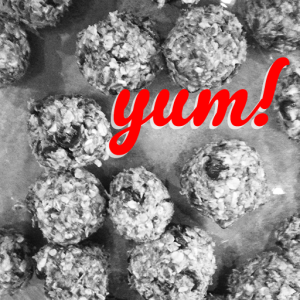 So hearty and carb-worthy, she and her teammates have named it Jammer Fuel! BadBrand tells us she changes this recipe up according to what is in the cupboard and the fridge on any given day – but the basic formula stays the same! I did a little searching around on the internet myself and similar concoctions recommend adding lime juice, which would definitely add some yum, and go well with the southwestern / cumin spices! One thing I love about a hard roller derby practice or bout, is the virtually unlimited license I give myself to nosh before and after. Now with these two recipes in my fridge and my gear bag, I can chow down even better on something truly tasty, healthy, and fulfilling! Big thanks to Blue Raven and BadBrand for bringing these yums to the Derbyverse! PS: Don’t forget to share your favourite bout day fuel in the comments below! PPS: If you want to get in on contests like these, plus get regular derby-ready nutrition tips, weekly workouts, and more, check out our All-Star Access memberships.